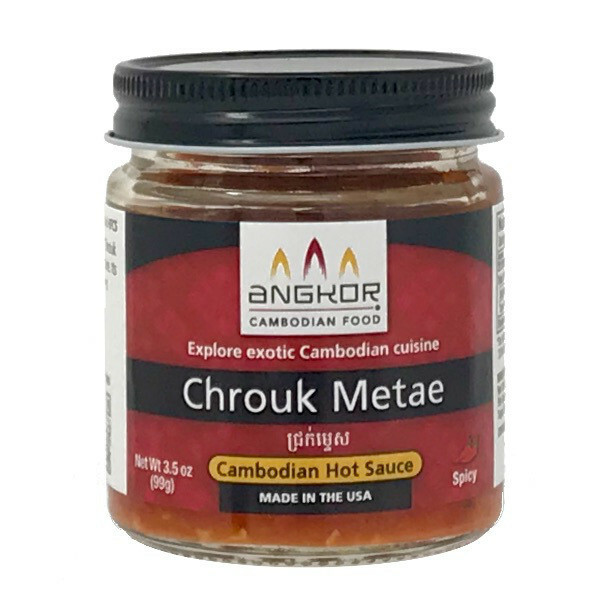 Chrouk Metae is Authentic Cambodian hot sauce with robust flavor, delightful texture, and a beautiful deep red color. 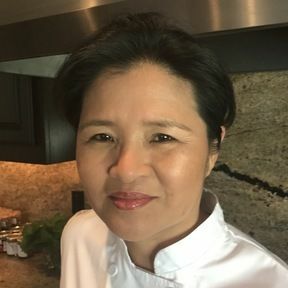 Its subtle, sweet, yet tangy taste livens appetizers and main dishes. 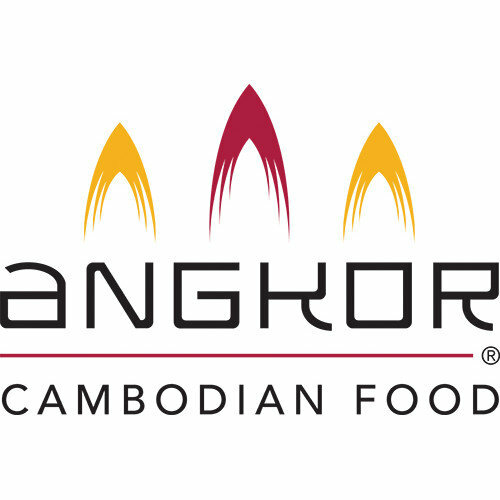 Traditionally served as a spicy salsa with grilled or pan-fried fish, Cambodians also add this colorful hot sauce to pan-fried noodles and barbecued meat. Our hot sauce is created from a recipe used by our chef's family for generations.